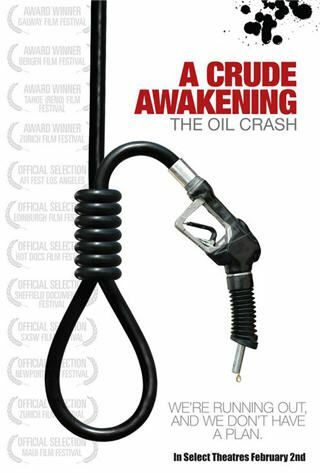 The documentary movie “A Crude Awakening” analyzes the state of the world’s dwindling oil resources, which are running out much quicker than expected. In several interviews, industry leaders, scientists and politicians tell us about the dire consequences the world is facing as it moves from cheap abundant energy supply to scarce, hard to get and expensive energy. 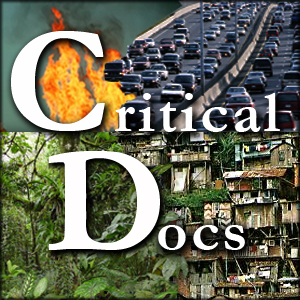 This entry was posted on Tuesday, 29 July 2008 at 10:11 am and is filed under 2006, Basil Gelpke, documentary, documentary movies, English, German (Deutsch), Polish (Polski), Ray McCormack, Reto Caduff with tags capitalism, cars, community, consumption, economy, energy, industry, lobby, oil, peak oil, renewable energy, suburbia, USA, war, working class. You can follow any responses to this entry through the RSS 2.0 feed. You can leave a response, or trackback from your own site.